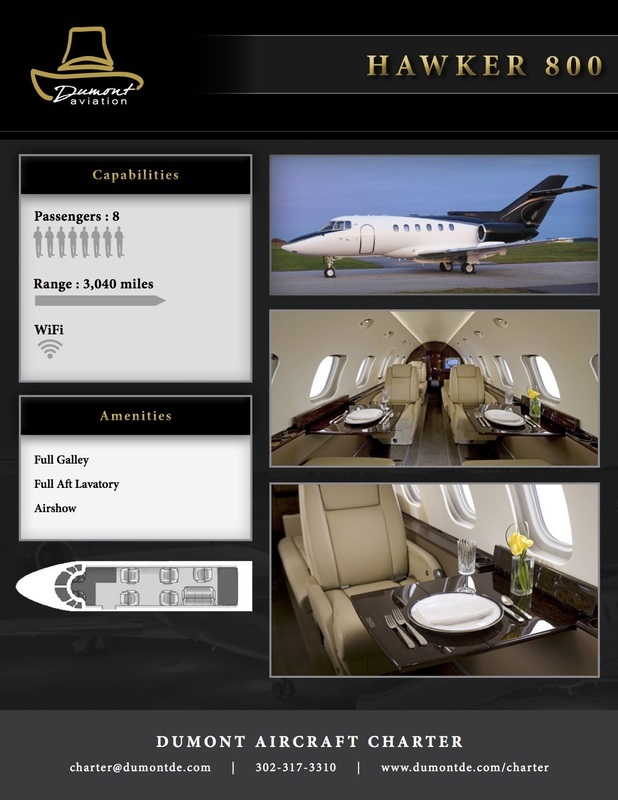 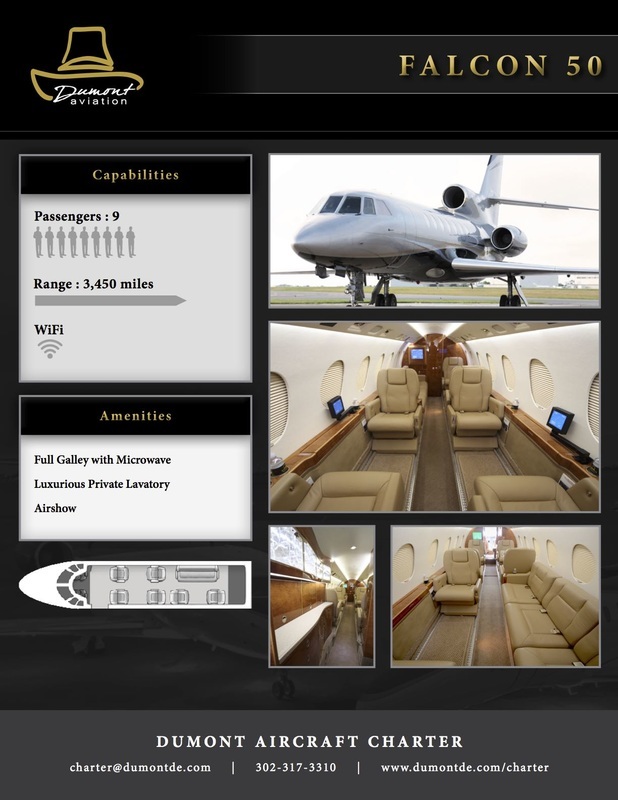 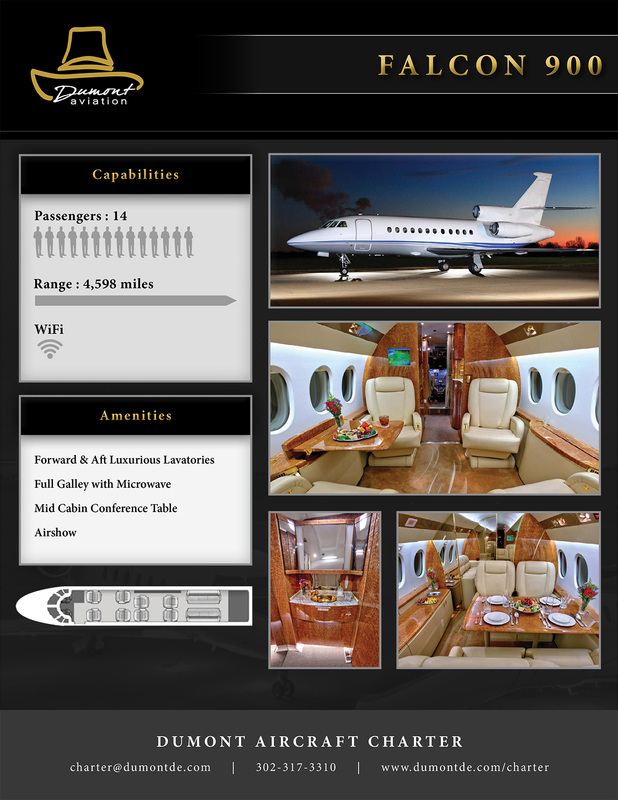 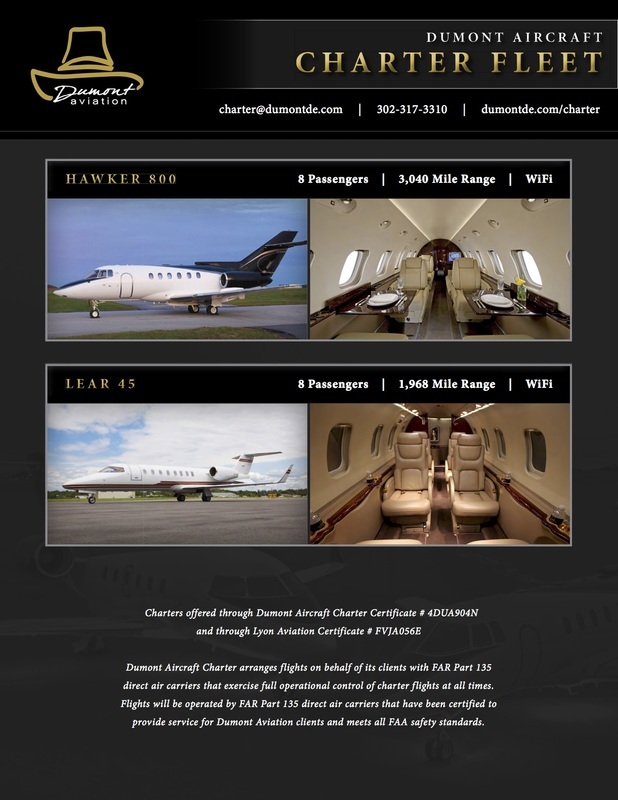 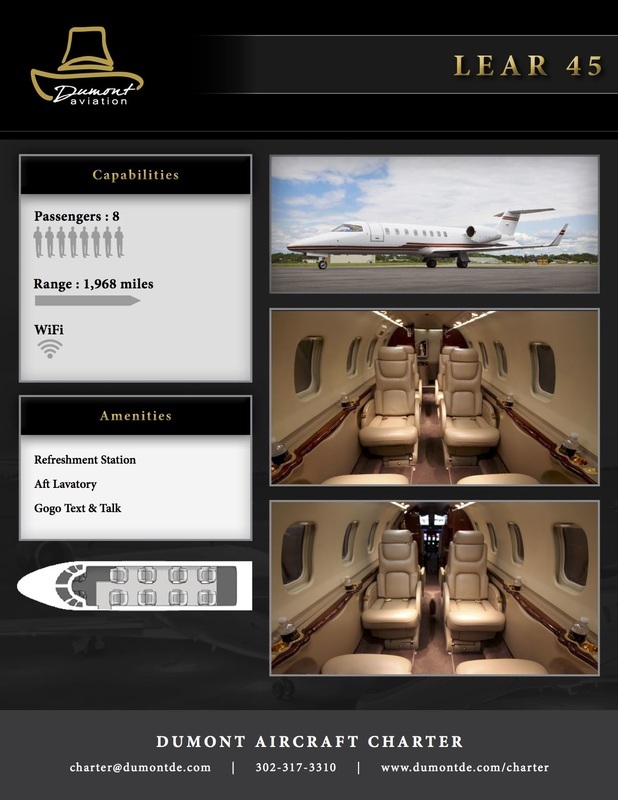 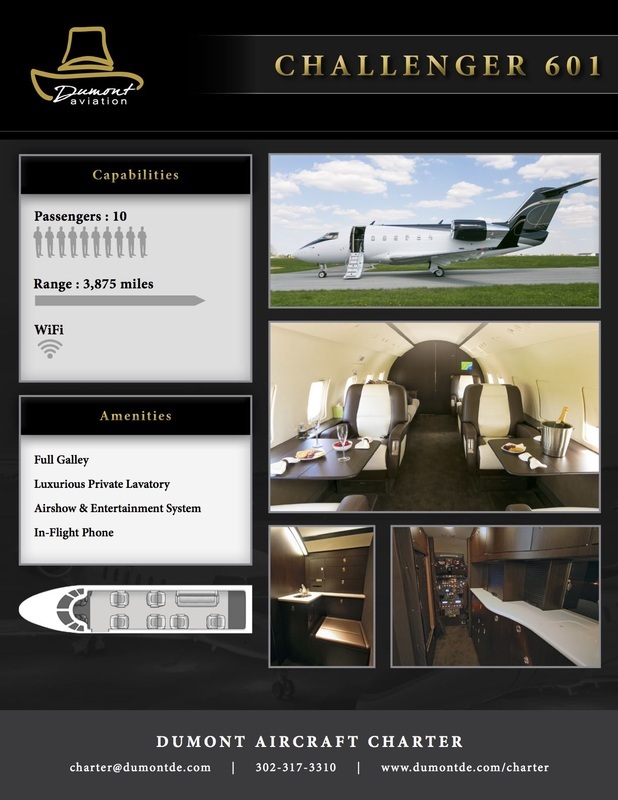 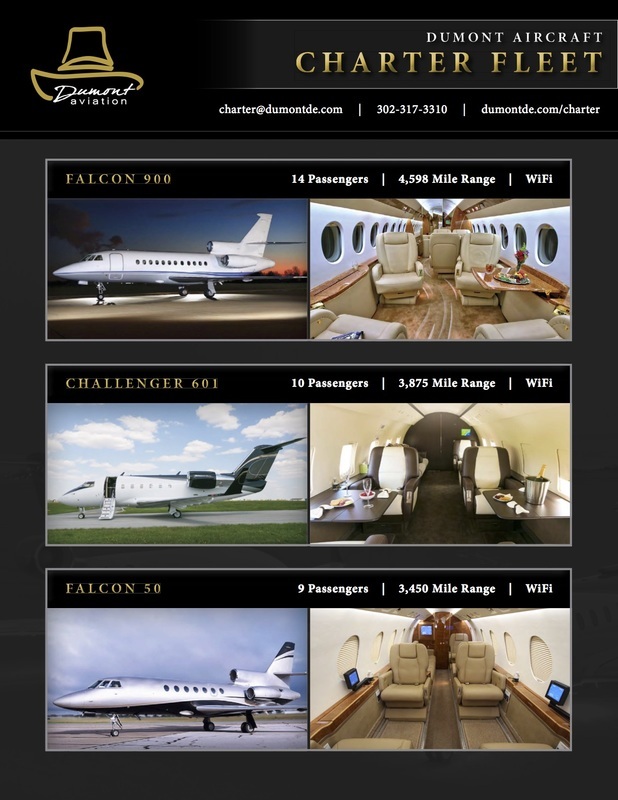 Dumont Aviation is a rapidly growing business that specializes in aircraft sales and private jet charters. 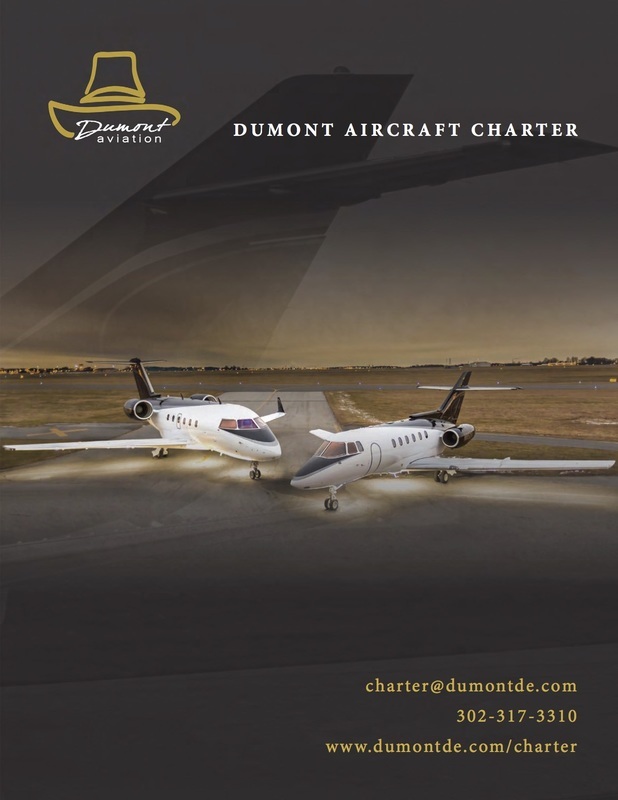 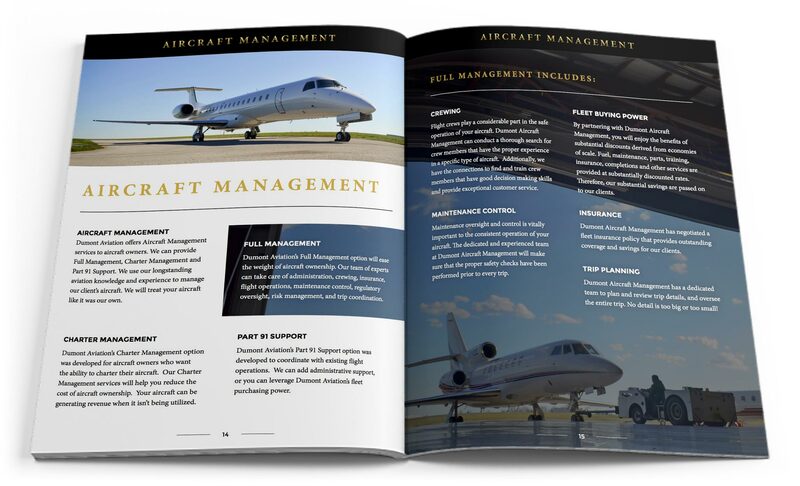 Dumont first contacted PROSPER desiring new marketing materials that would showcase their expanding fleet of charter aircraft. 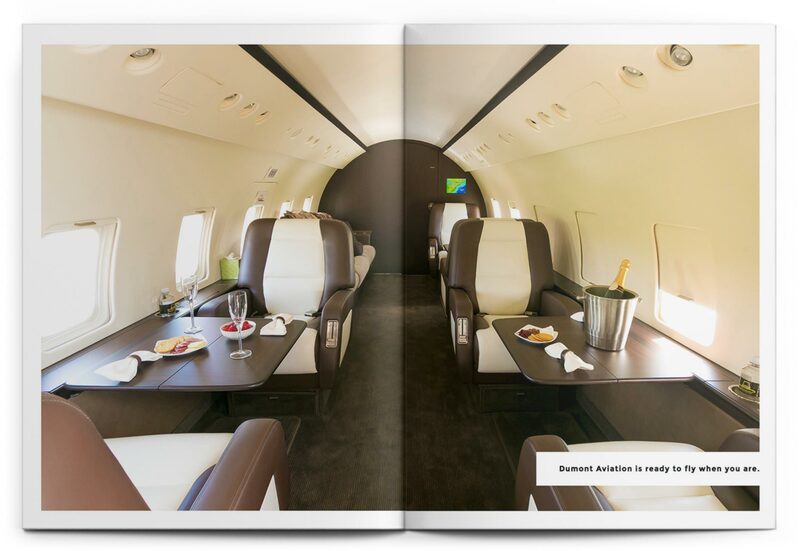 After many successful collaborations, Dumont continues to call on PROSPER for their graphic design needs as they launch new campaigns.